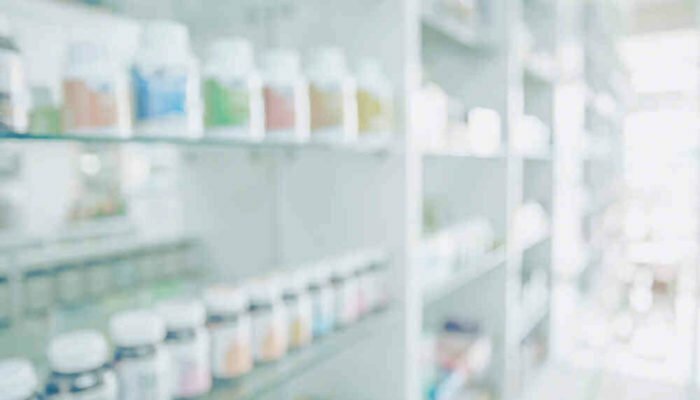 A major U.K.-based online pharmacy has partnered with Stratis to bring the benefits of blockchain to the industry. UK Meds believe that using the Stratis platform to track patient records will improve security and stop people claiming multiple prescriptions. The leading U.K. online pharmacy, UK Meds, has signed a deal with public blockchain and smart contract platform firm Stratis. The company is hoping to create a platform for all U.K.-based online pharmacies to share information about patients and their prescriptions. This should lead to fewer instances of individuals claiming their medication multiple times from different pharmacies. Each patient’s request for a prescription will be logged on the blockchain. This will allow all other pharmacies partaking in the initiative to quickly check if the person is indeed eligible to claim the drugs they are requesting. It is thought that this will lead to a safer system, particularly for those requiring opiate-based, addictive medications. There is currently a lack of coordination between online pharmacies. This allows patients to visit multiple companies websites and claim a prescription many times. This is particularly worrying when some medications such as Oxycodone or morphine are life threatening at high enough doses. UK Meds are also hoping to use the Stratis platform to streamline its supply-chain. For this, they will use the blockchain’s smart contract functionality. Data about each batch of medication that goes out for shipping will be added to the blockchain. This will allow doctors and patients alike to track drugs from their point of origin right up to their delivery. This will help to reduce instances of fraud in the industry, as well as increase trust in UK Meds. The news about the UK Meds experiments with the Stratis blockchain were first reported in RTT. However, it is not yet clear whether the firm will be using the public version of the Stratis platform or a private one. Similar initiatives using private blockchains are being worked on by many different organisations from a plethora of industries. The British Food Standards Agency has successfully trialled a blockchain-based system that seeks to reduce instances of fraudulent beef making it to market in the wake of the infamous horse meat scandal. Meanwhile, European football governing body, UEFA, has also successfully trialled a blockchain ticket distribution method. It is believed that such an initiative will help to reduce instances of ticket fraud, as well as to speed up the seat allocation for big matches. UK Meds Signs Deal with Stratis to Use Blockchain in Online Pharmacy Industry was last modified: September 10th, 2018 by Rick D.